Hello visitors to the digital world of Poplar Haus! First of all, thank you so much for all of your support over the recent months as we have been working hard around the Haus! Many of you have been asking about the status of the bar / restaurant. Well, last week we were able to turn the kitchen on for the first time. All the appliances are in, and we had our first “family” dinner after everything was in place. The tap lines are in, and we have been tasting lots of potential beers for the opening line up, and we have done the same for all of the Haus wines! Our Chef Kip has been cooking up a storm and working out all kinds of ideas for the up and coming menu. More on this to come. There is still work to be done, but we are making good progress and will post updates across all of the digital channels when we have them. We’ve also got some new apparel, and have been taking some time to really enjoy our first Autumn full of Fall Colors on the Gunflint Trail. It has been a great Summer full of hard work and we are looking forward to opening our doors as soon as we can. Thank you so much for your committed interest, we can’t wait to show you all what we have been up to! 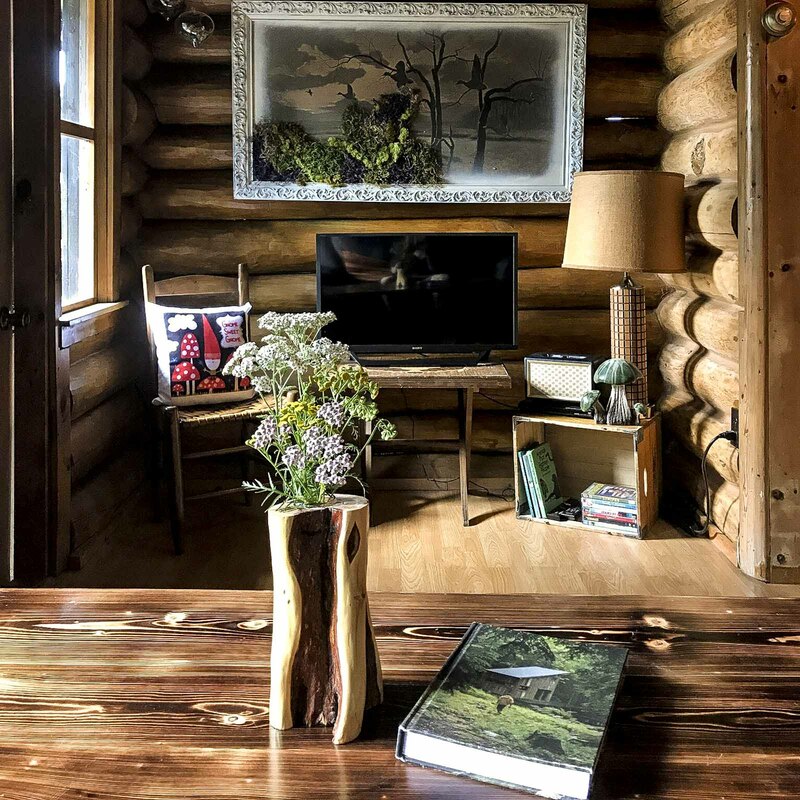 If you didn’t already know, we have five cabins fully opened and have been welcoming guests throughout the end of the Summer and Fall! 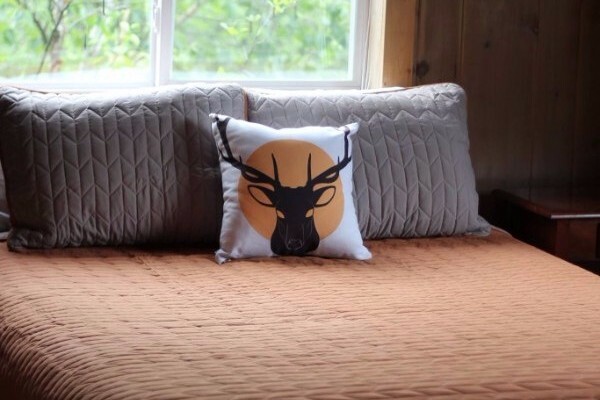 You can check them out on the cabins page. We are still offering 30% off our rates during the midweek, so tell a friend who is trying to get up here! 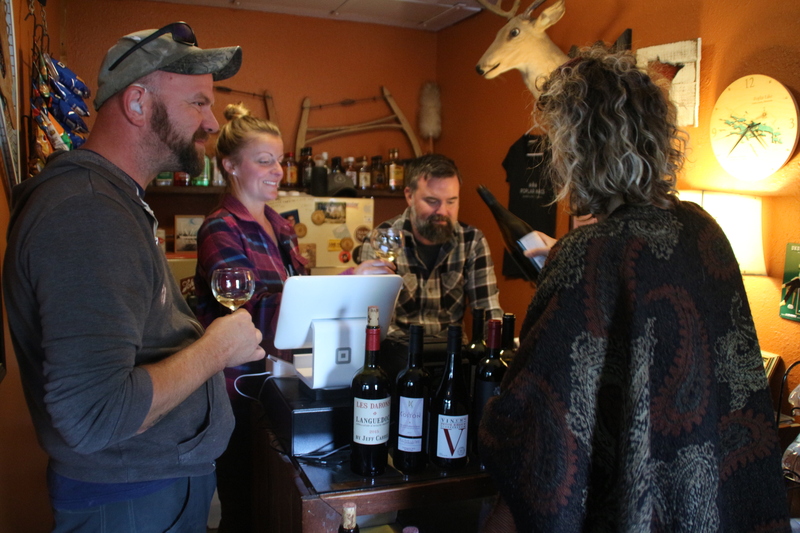 Our liquor store is the only liquor store on the Gunflint Trail. 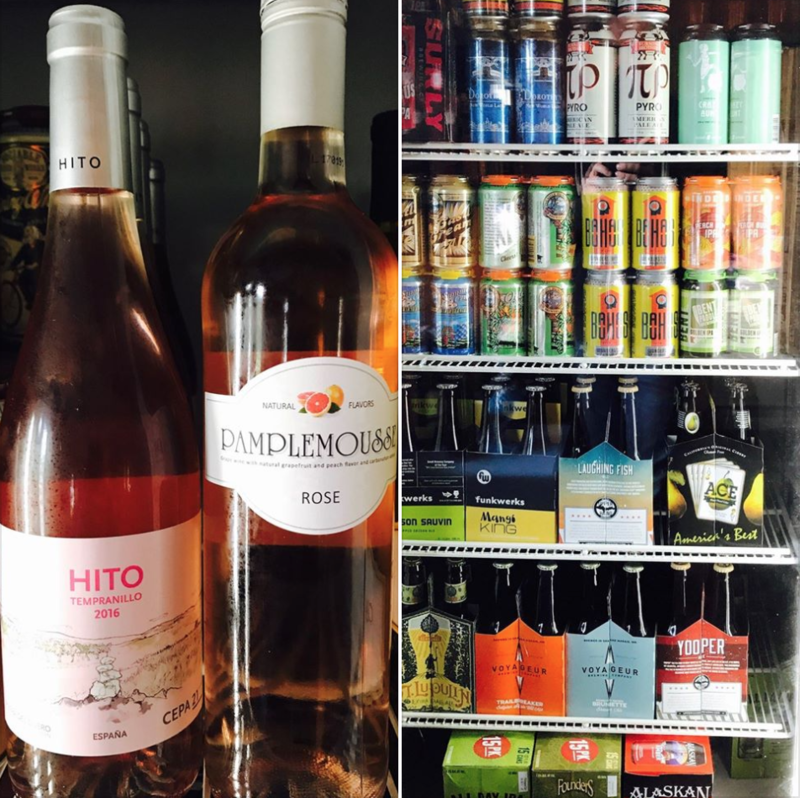 We keep it stocked with all kinds of craft brews, wine, and spirits to keep your cooler or fridge stocked! You can find out more about our current stock and hours on the Wine & Spirits page. 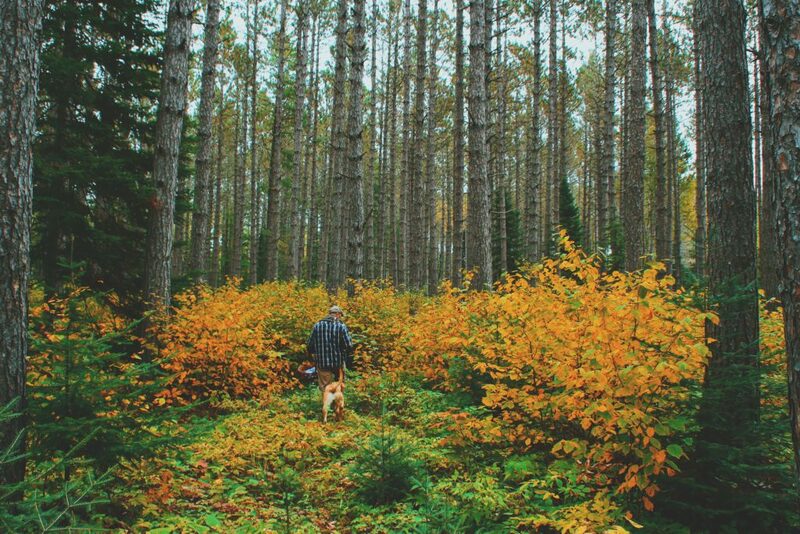 The Gunflint Trail is an amazing place full of activities, and we are proud to be a part of it! You can find out more about Poplar Haus and our amazing new team on the About Us page. Once again, THANK YOU for all of the amazing support, helping hands, and incredible interest in what we have going on. We can’t wait to show you all whats next!